In this polymer clay technique, I’ll show you a fun way of making a faux polymer clay watercolor painting. 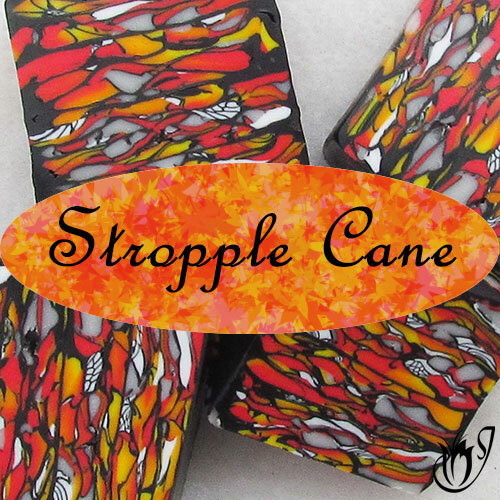 Use it over the top of metallic clays and see the mica particles shine and shimmer through the translucent alcohol inks. I first used this technique to try and make faux porcelain, but after a bit of thought I decided it looked more like watercolor. To start you’ll need a sheet of Premo Pearl White clay (I like the shimmer of the metallic clay, but you can use any light color you want), rolled to the thickest setting on your pasta machine. 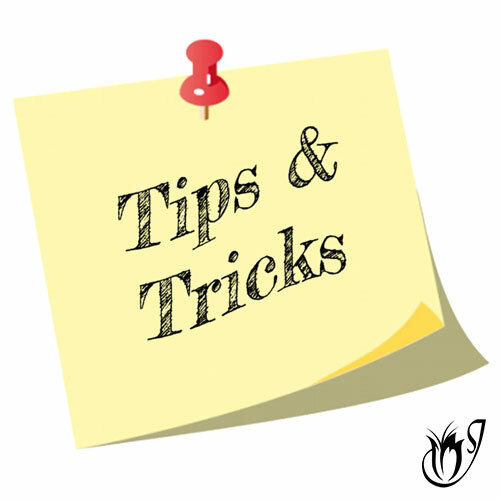 Lay your texture sheet on your work surface and spray it with water. Spray your clay with water too. 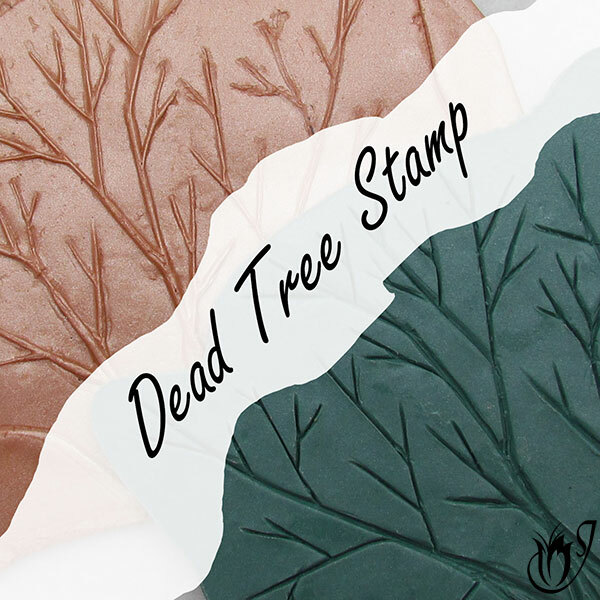 Press the polymer clay into the texture sheet using your fingertips. Move from one side to the other to expel air bubbles. Lift the polymer clay from the texture sheet and dry it and your work area. Trim the edges of your sheet to tidy it up. 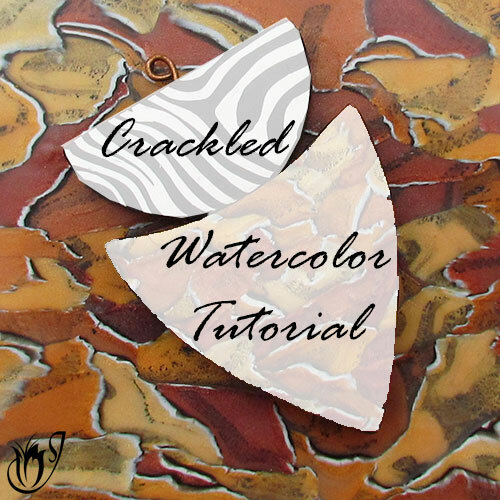 Take your chosen alcohol inks and start painting them onto the textured polymer clay. I like to place the alcohol inks in a way that highlights areas of the texture so that when I flatten the sheet it looks like a watercolor painting. In this case I am painting the outline of the flowers with Bottle Green and the petals and open spaces with Espresso. Once you’re happy with how your sheet looks let the alcohol inks dry for at least five minutes. You can choose to leave your sheet raised or you can flatten the texture. I want it flat. To flatten it, I cover it with a plastic sheet and roll gently with my acrylic roller. Roll in all directions so that there’s no distortion. You can roll it through the pasta machine next if you want to make it thinner. 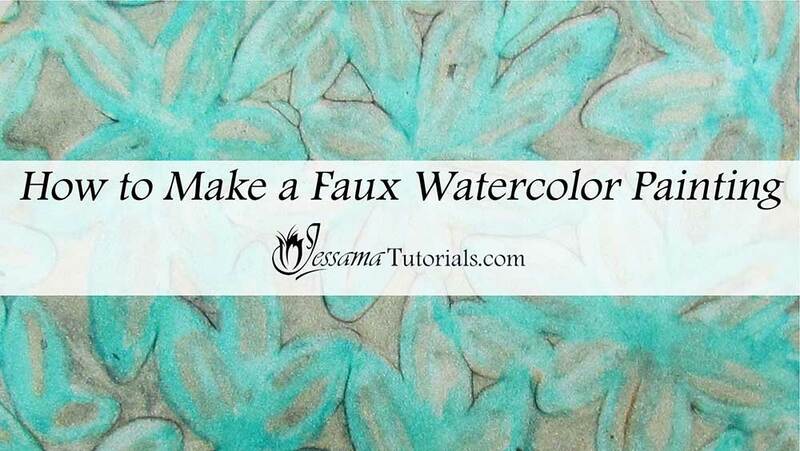 Now you should have a beautiful sheet of polymer clay that looks like a faux watercolor painting. On the video, I talk about some additional steps that you can use to take this polymer clay technique further. I also show some other sheets, as well as some pendants I have made using the faux watercolor technique, so do have a look at that.